Reconstruction works in Tallinn Old City Harbour's Terminal D have began. Passenger Terminal D serves Tallink ferries. 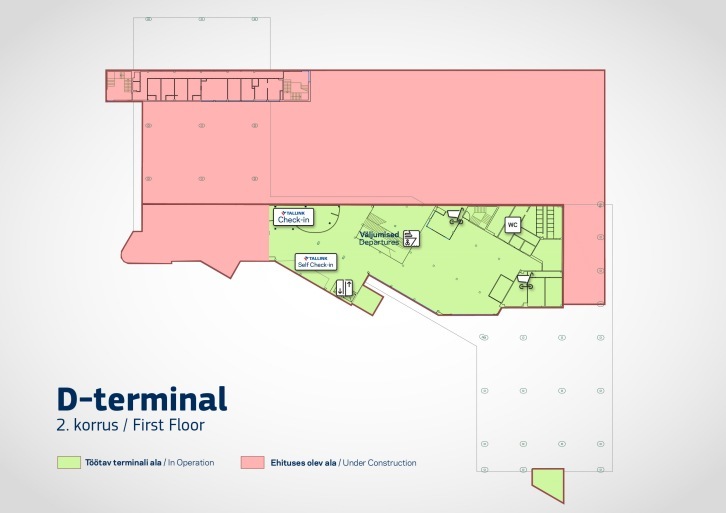 As a result, passenger boarding and disembarkation routes within the terminal building will change. 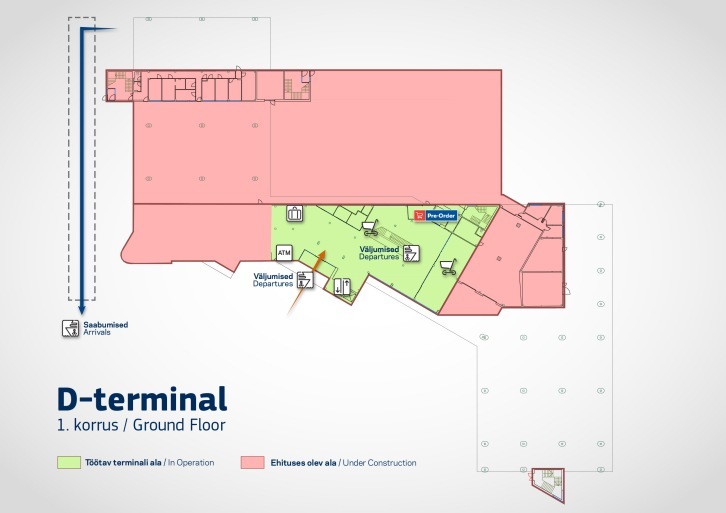 Please pay close attention to the signage in the terminal and allow extra time for passing through the terminal and for boarding the ships. 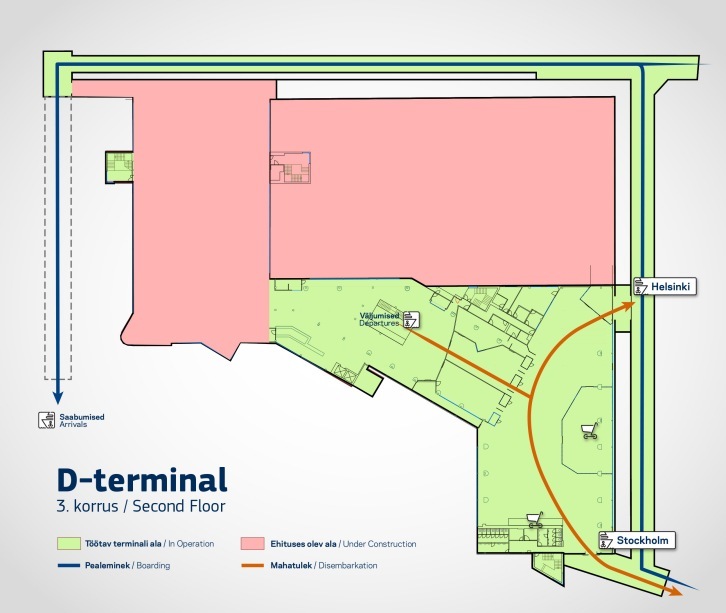 The reconstruction of the Terminal D is part of a bigger plan to make the Sea Gate of Estonia and Tallinn more attractive and user-friendly.